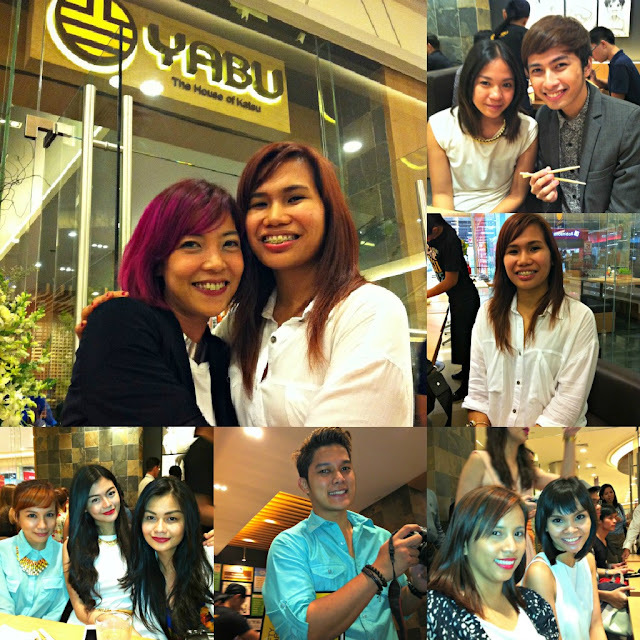 Excitedly headed to Robinson's Magnolia last night for Yabu's Grand Opening. 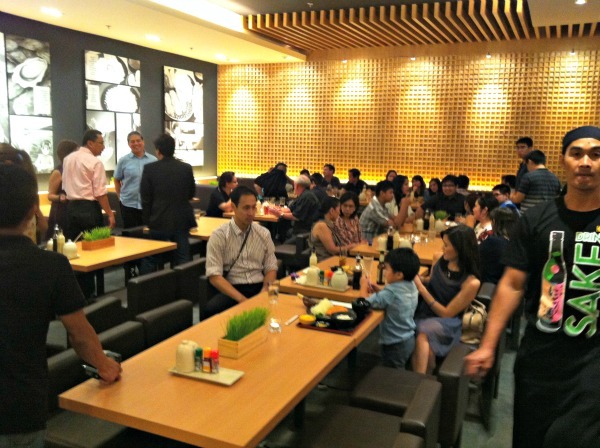 Yabu is located at the lower ground floor of Robinson's Magnolia. 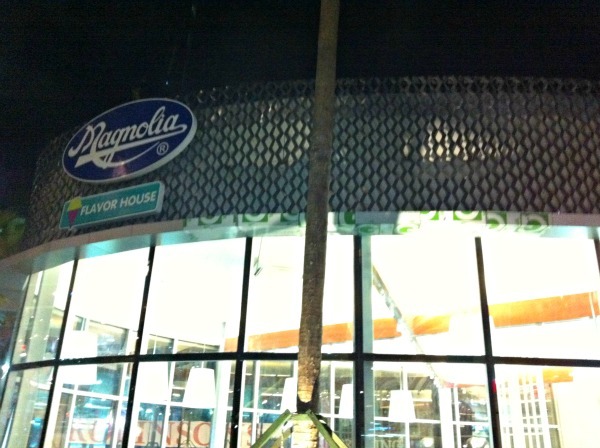 It was mine and Dennis's first time at Robinson's Magnolia and we were both quite impressed at how beautifully designed the place was. 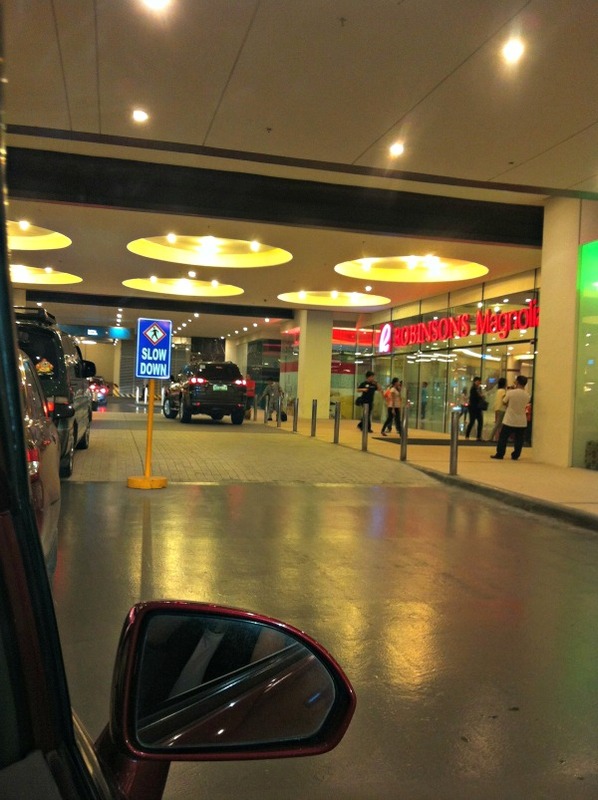 The way to the parking lot looks like an airport in some first world country. 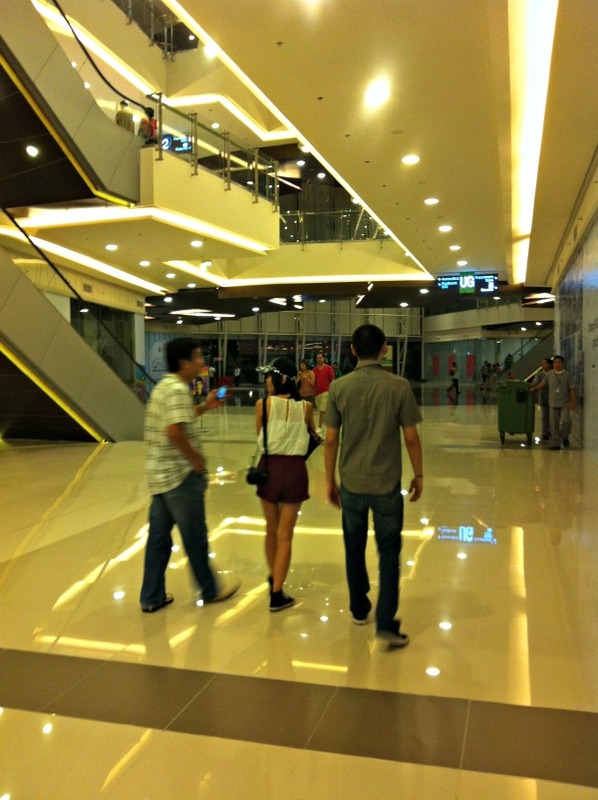 It even boasts escalators instead of stairs aside from the ones leading you to the main mall. So anyway, you know me and my friends are big Yabu fans and each Yabu event I've ever been to always proved to be a gastronomic pleasure. This time was no exception. 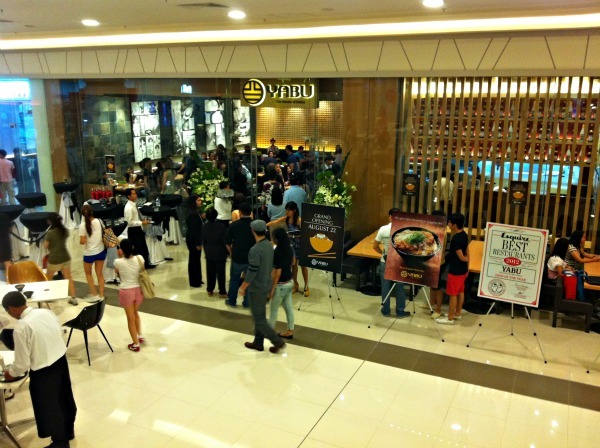 The Yabu Robinsons Magnolia branch opening was a huge success. 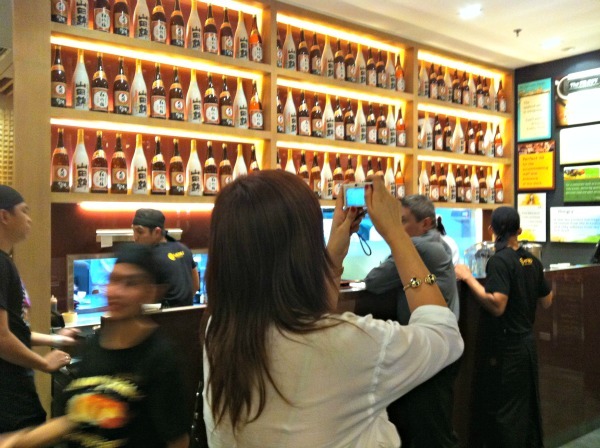 People from the press, media, bloggers and television personalities all flocked to Yabu's newest branch to enjoy a night of delicious Katsu, Sake and Japanese beer. 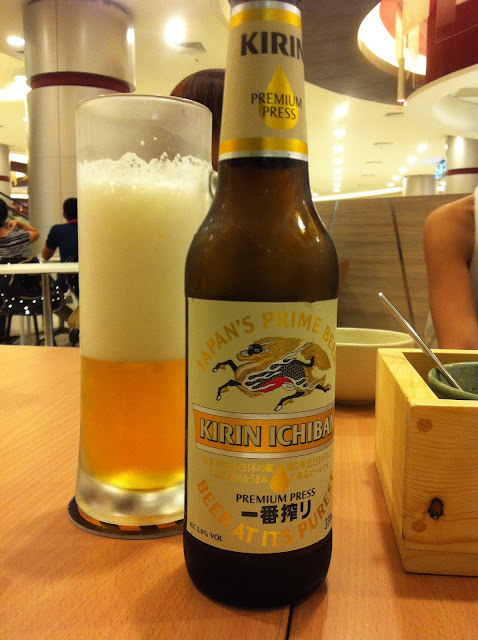 I got my fill of Japanese Kirin beer last night which was deliciously crisp and refreshing, similar to Stella Artois. 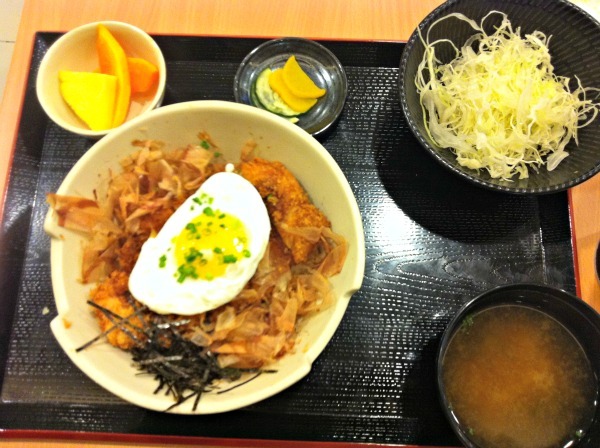 Also ordered my favorite Special Katsudon Set which never fails to put a smile on my lips and belly. But I have a new favorite now, Yabu's Katsu Curry is another must- try! Tasted it for the first time from Mother Earth, sooo good! And below is our personal waiter for the night, Jun who was extremely nice, funny and patient with use despite our many demands. 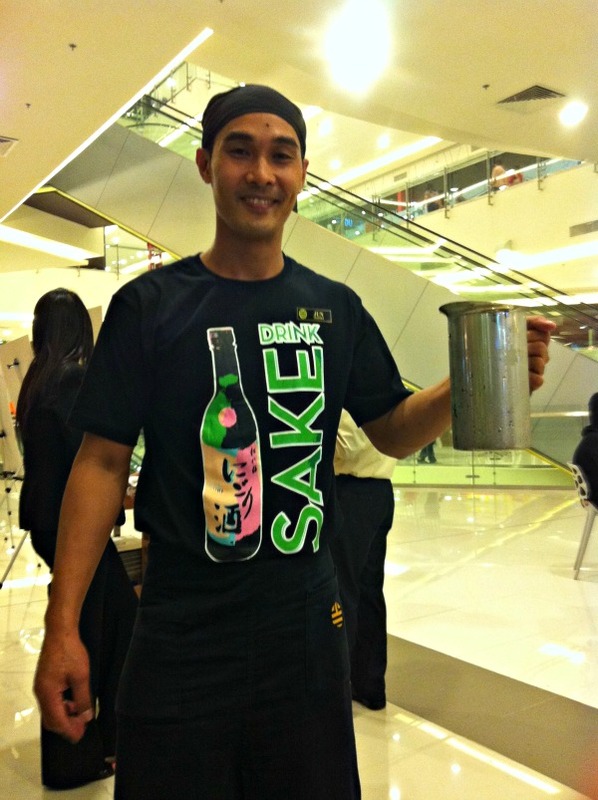 When you visit Yabu, ask for waiter Jun! Though I am not sure where he will be based cause he also serves me in Megamall. They might have just loaned him to the Robinson's Magnolia branch for the night. My lovely tablemates for the night who made this event a lot more fun with great conversation! 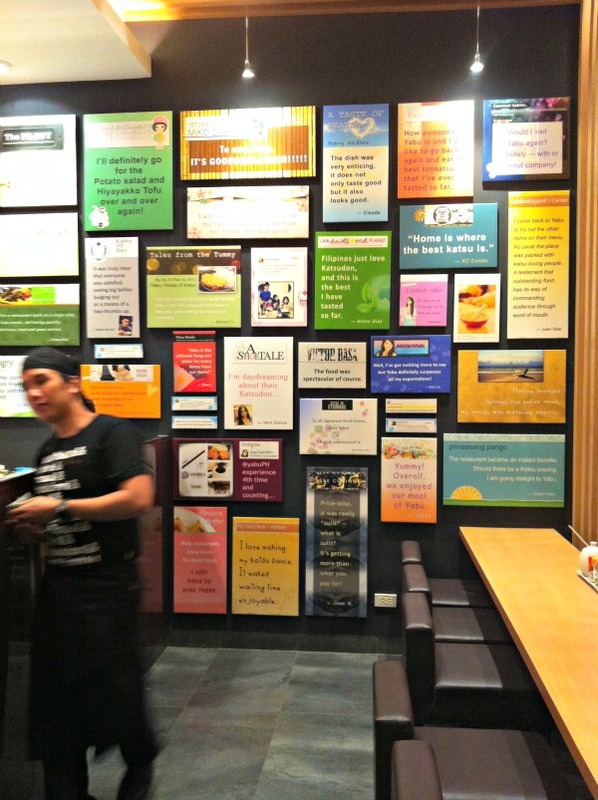 Now I know what you're thinking..."Is the food quality consistent with the Megamall branch?" The answer is a big YES. Great to see you there Sarah! :) We're happy you enjoyed. Yabu draws in a lot of people compared to the other restos. will wait till the crowd eases to try. On an off topic... Robinson's parking system is a turn off! I had to line up twice just to get out of there! I hope they change the parking system.